There are SO many things to do in Las Vegas. We know that it’s hard to figure out just where to go and what to do. With several show, restaurants, hotels, tours, and shopping areas, trying to sort through it all is a task in itself. The magazines you find throughout town are good, but they just list everything there is to do, not necessarily which things to do are the best. Well, that’s where we think we can help. We have taken the time to comb through all of the things to do in Las Vegas and we’ve put them into the small, easy to digest, Las Vegas Top Ten lists. That way, you can make a better-informed decision of where to go and what to do. We have also made it convenient to purchase show tickets, book your hotel room, purchase nightclub passes, or book a tour. You’ll find those links clearly marked as you read each Las Vegas Top Ten list. Also, if you feel there are any shows, hotels, nightclubs, tours, etc that we have missed, don’t hesitate to contact us. We really do want to hear from you. 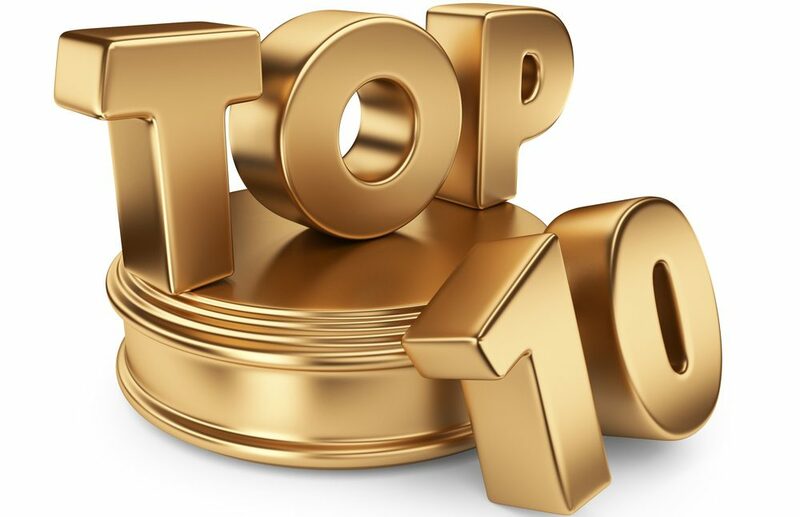 The Las Vegas Top Ten lists are simply our opinion, but we want to hear what you think too.